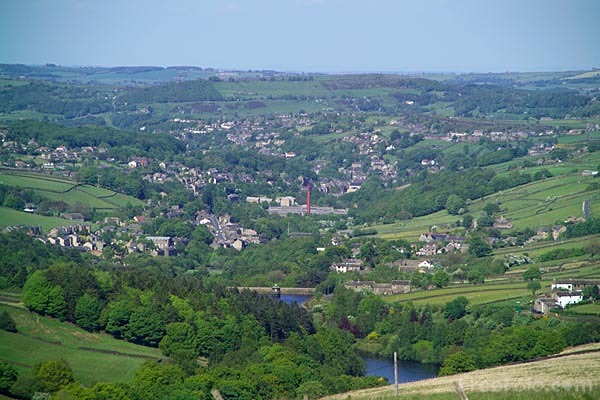 Picture of Holmfirth, West Yorkshire - a small mill town where picturesque groupings of sturdy sandstone cottages, ginnels, and courtyards intermix with textile mills. Holmfirth is also home to the television series Last of the Summer Wine. VIEW: More images from the category Holmfirth, West Yorkshire or taken at the same location or around the same time .